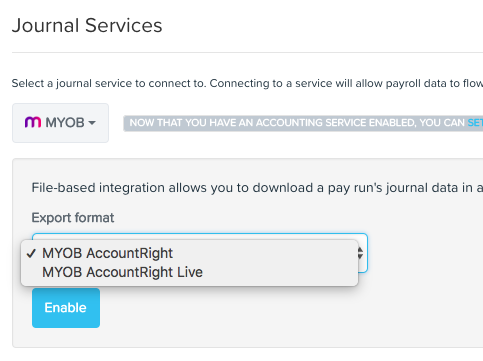 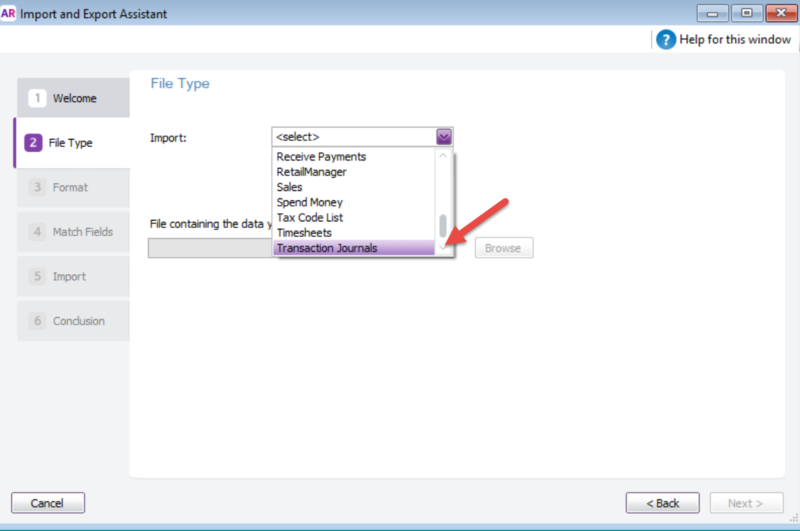 Although there is no direct integration with MYOB, you are able to manually export pay run journals into your MYOB AccountRight or MYOB AccountRight Live system. 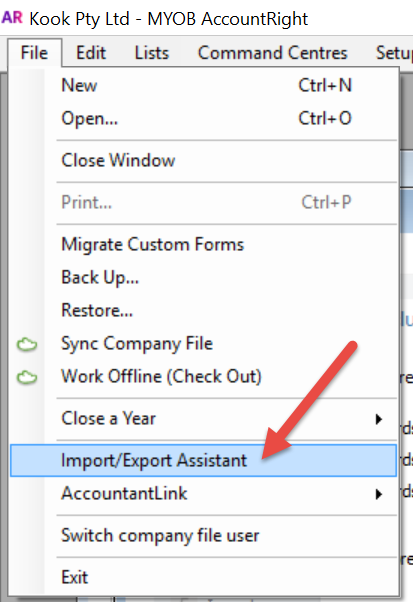 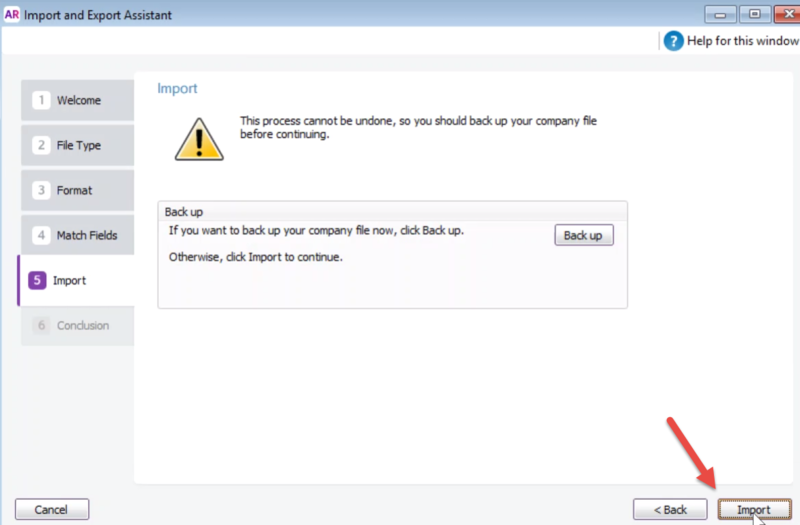 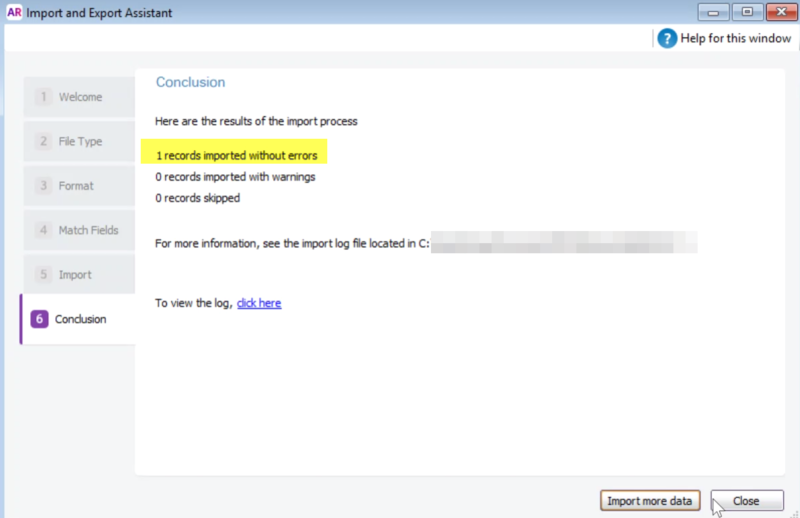 Then, make sure that your Chart of Accounts has been imported and configured properly. 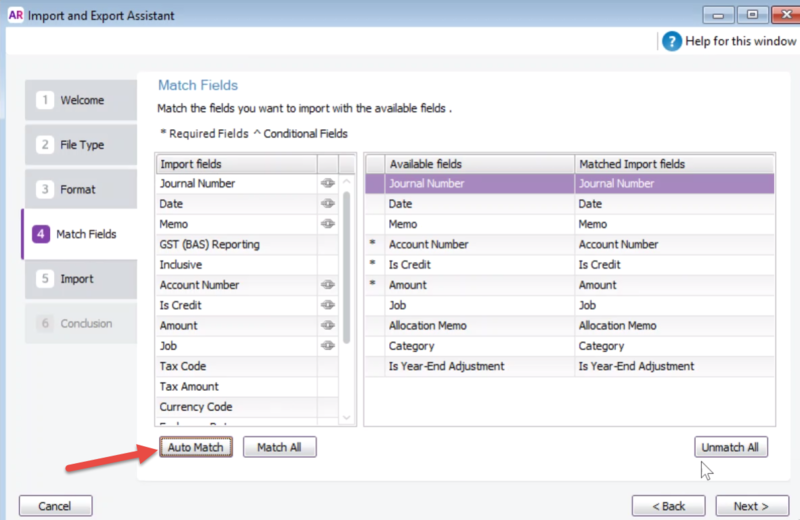 These settings can be found by going to Payroll Settings -> Chart of Accounts. 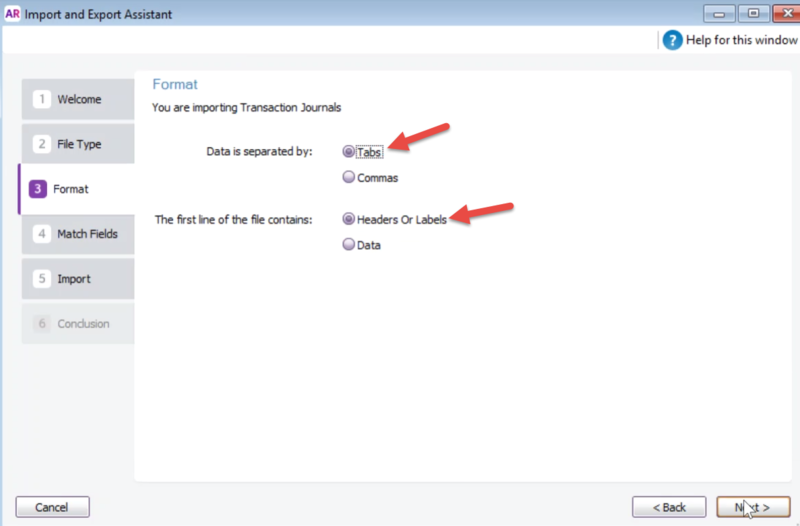 Once you click that, the system will generate a TXT file that is ready to be imported into the relevant MYOB system. 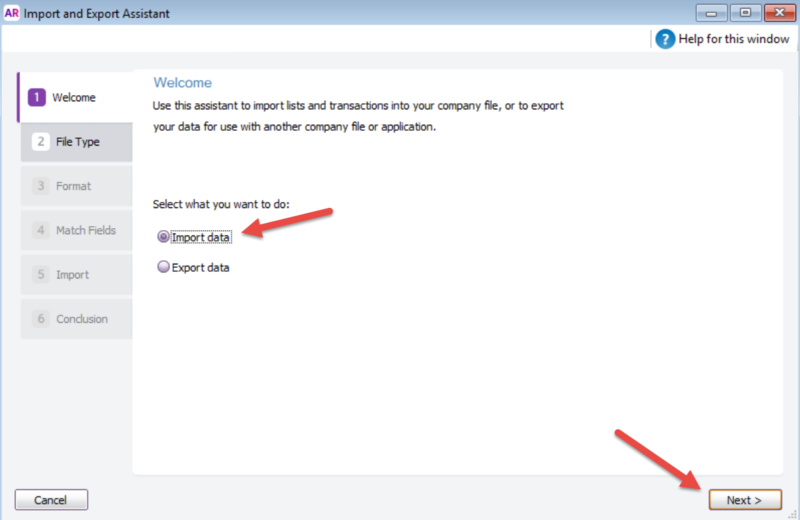 This is in a format that is compatible with MYOB.